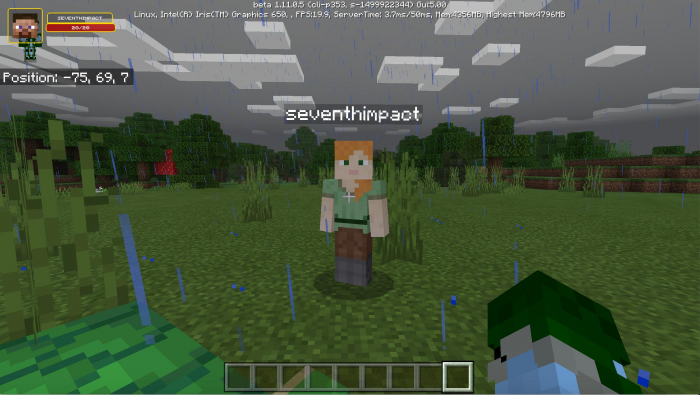 Mods for Minecraft PE. 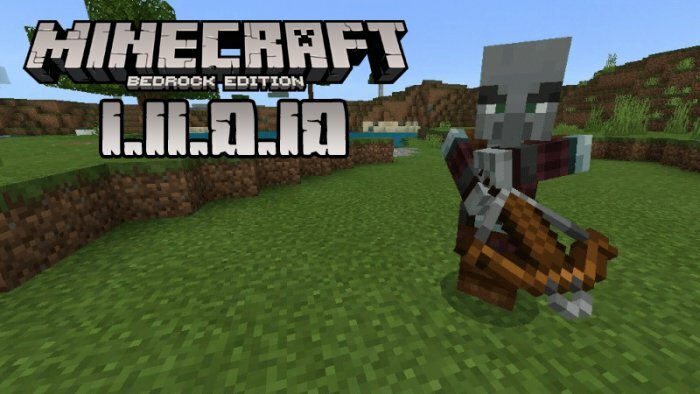 Download mods for Minecraft Pocket Edition and Bedrock Edition. Best mods for Minecraft PE. Mods for Minecraft Pocket Edition - if you are looking for the best mod archive for Minecraft PE then you came to the right place! 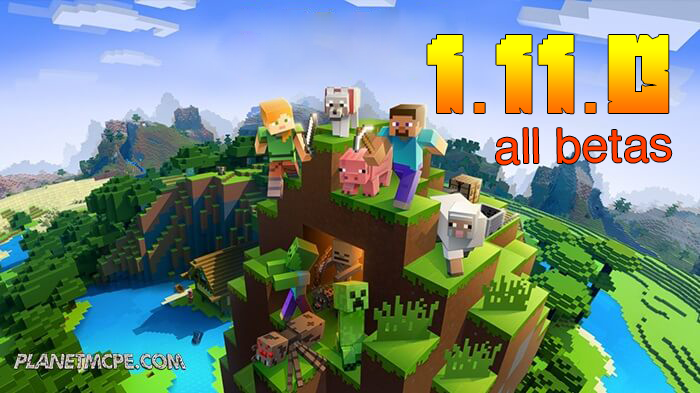 We have the biggest mod archive for Minecraft Pocket Edition. 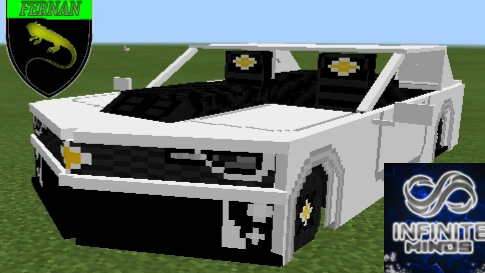 In the "Mod for Minecraft PE" section we have collected really amazing modifications and there are a lot of them! We place every MCPE mod that have been tested for efficiency. Here we have mods from amateurs and from experienced Minecraft PE developers. Likely we have the largest archive of mods for Minecraft PE. 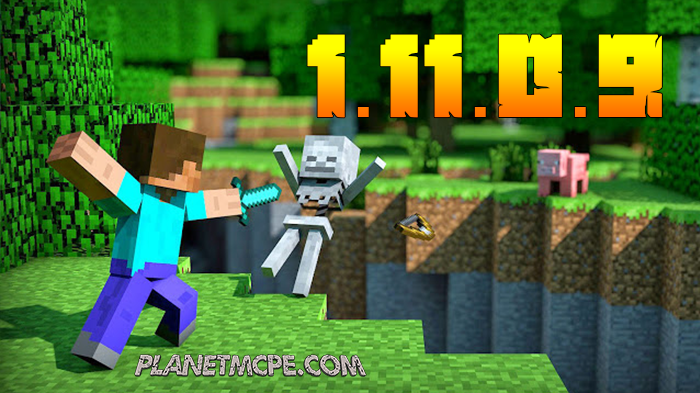 Here you can download mods for Minecraft PE totally for free! 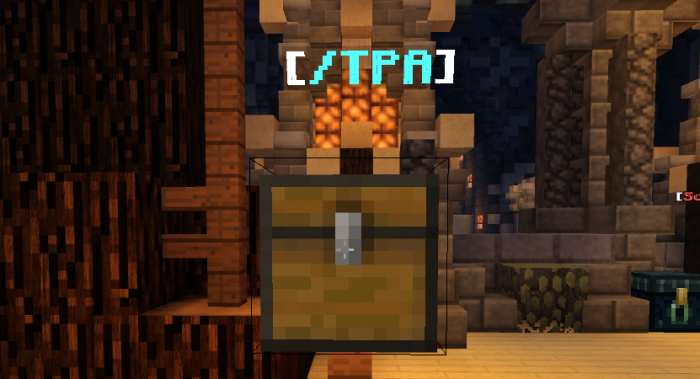 Addon Always Show Nametags is a new, very useful add-on for players who always want/need to see the names of any mobs in their gameplay..
Would you like to be able to place diverse items from your inventory to use them as a decoration for diverse buildings or rooms in your house? This addon will help you to make your house look better! . 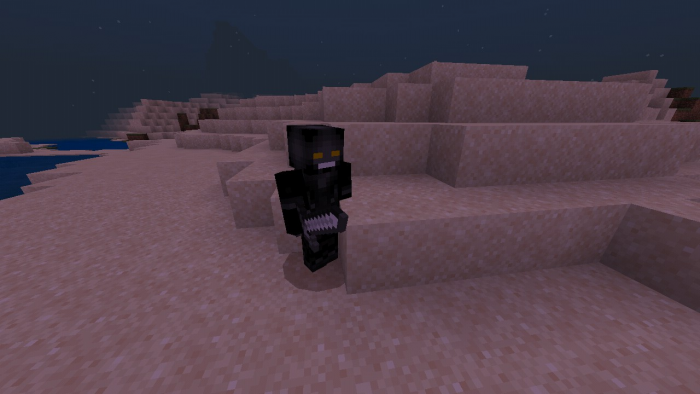 Addon The Prototypes is a very nice add-on in the form of a prototype for a robot. You will love it since it has many fun features and abilities. .
Do custom zombies not scare you anymore and do you think that you know all their secrets? Addon More Zombies brings you more of them! Watch out!. The universe of the SCP Foundation is almost endless. 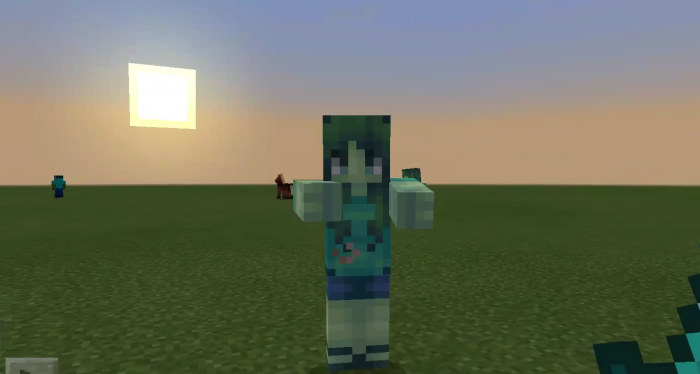 It’s being updated really often, so what if some of the creatures, items and interesting features from this universe would have appeared in Minecraft world? . 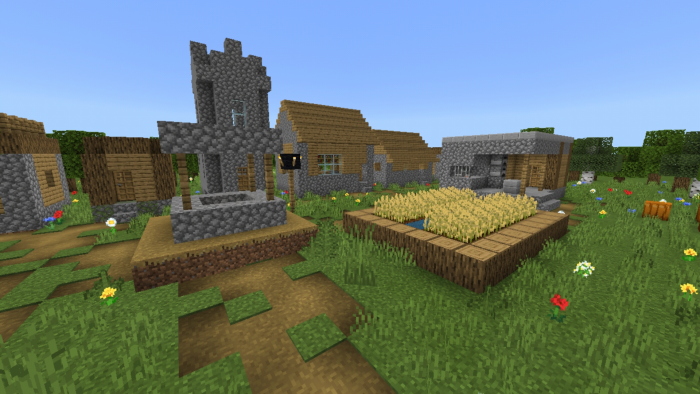 Have you ever thought about what it would be like to have a texture pack with everything necessary to create an entire village? This is now possible..
Would you like to get the unusual item, which will allow you to get diverse potion effects using no potion ingredients? A New great stew is waiting to be tried by you! . Life is good when you have a pet, and even better if your pet is a funny little dragon. 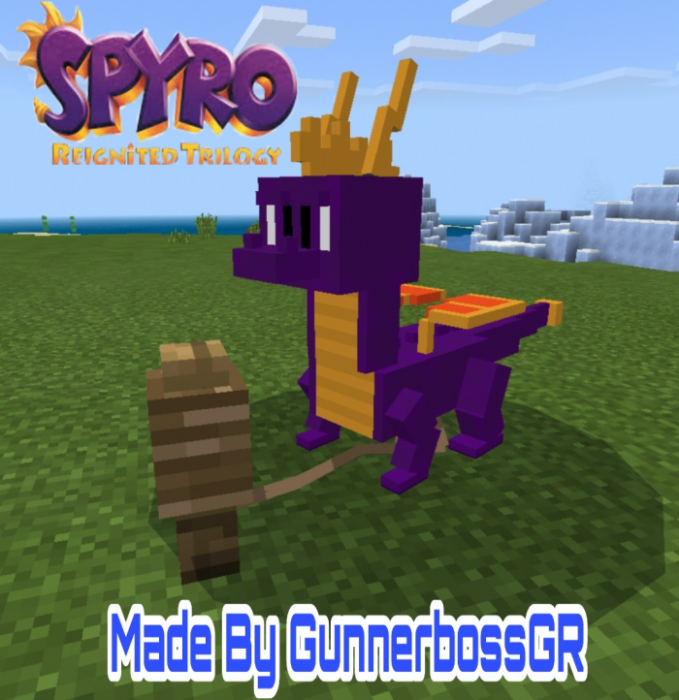 Addon Spyro The Dragon adds this cutie to your game..